Instruction: Just put on headphones, relax and close your eyes. 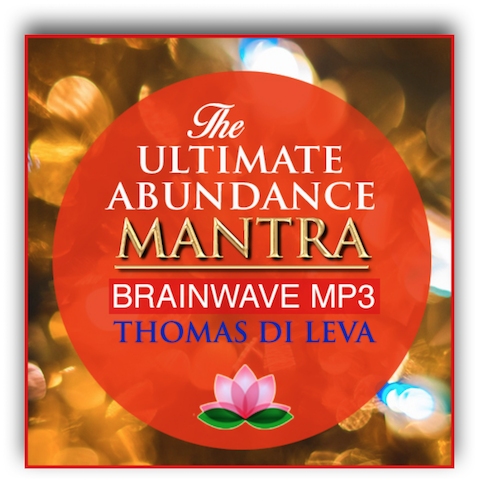 Imagine what you want to manifest vividly and listen to your Om Kleem Shreem Brzee Mantra Brainwave MP3 with the 528 hz Miracle Tone. 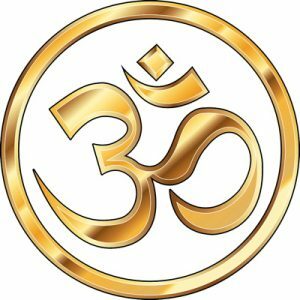 Sign up to get Mantra Heaven updates. 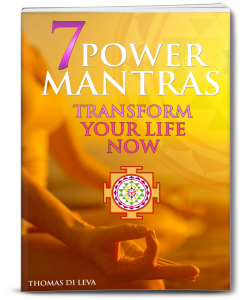 Get your copy of the "7 Power Mantras" Ebook. Click Here & Get The Ebook Sent To Your Email!